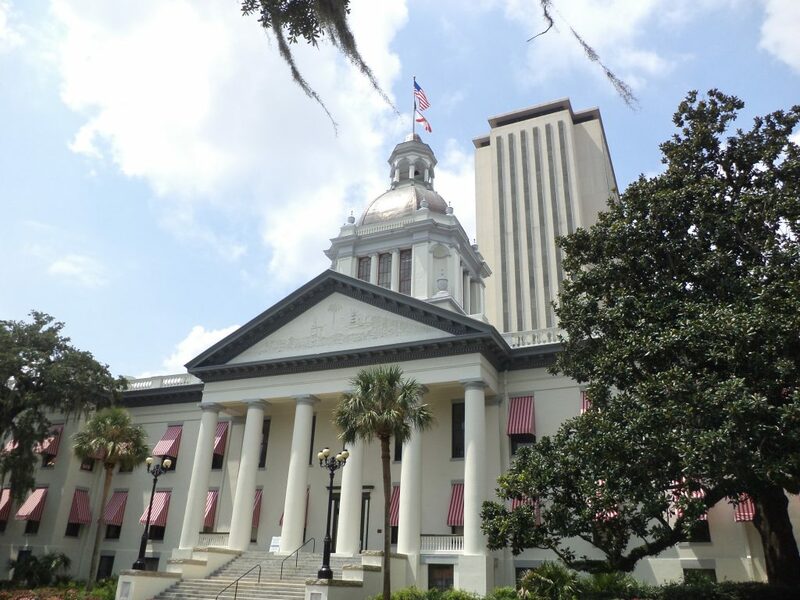 The 2018 Florida Legislative Session is expected to be challenging and hectic considering the slew of emergency preparedness bills in addition to the normal bills we see that that could have a huge impact on senior living. Since the 2018 session starts on January 9, the Florida Senior Living Association / Florida Argentum has started meeting with various legislators to express our concerns about bills being filed that would create additional regulations and costs for providers without substantial improvements for residents. In addition, we will be proactively working with the Legislature to develop meaningful emergency preparedness legislation that will clarify the conflicting and confusing regulations proposed by AHCA. Raising funds for Florida’s Senior Living Political Committee (FSL PC) is critical to educating legislators and other key leaders about the complex issues facing senior living communities. FSL PC strengthens relationships with legislators by distributing funds to candidates who will help advance our advocacy agenda and support senior living issues of great concern and significant importance to our membership. Additionally, supporting legislators who can effectively represent our best interests, especially in the wake of Hurricane Irma’s devastation and the rush to create new policies to address preparedness and resident safety is of utmost importance. As many of you know, timing is everything. To make a significant impact before the beginning of the 2018 Legislative Session, we are seeking to raise $60,000. We are nearly one-third of the way there, and Argentum’s PAC has committed to matching donations made through December 15, dollar for dollar, up to $25,000 to double the impact of whatever you contribute. Can we count on your corporation and communities to help us continue to protect Florida’s senior living communities, and thousands of jobs by contributing to Florida’s Senior Living Political Committee? Our future depends on your financial support. Thank you for your contribution. FSLA PC is a political action committee established under the laws of the State of Florida. 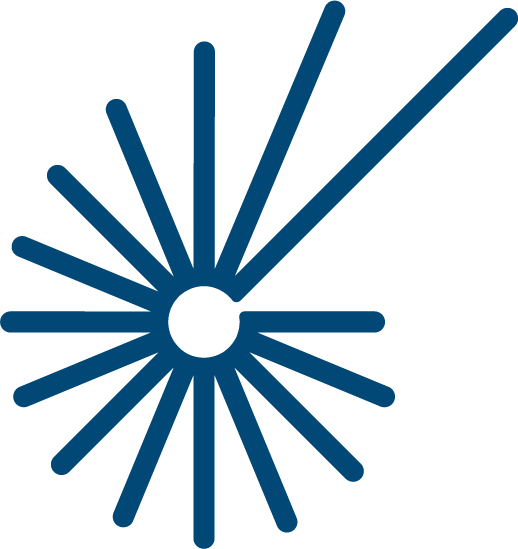 FSLA PC Committee will make contributions to political candidates, political organizations, and to political parties who demonstrate their commitment to our principles and support of the association’s mission and vision.